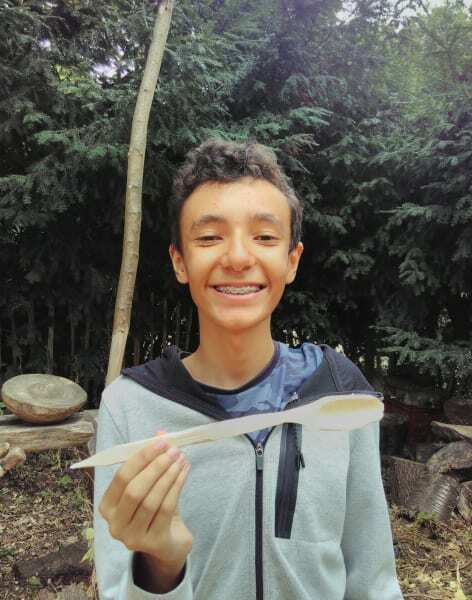 Learn safe whittling skills and explore the woods at Abney Park Cemetery. 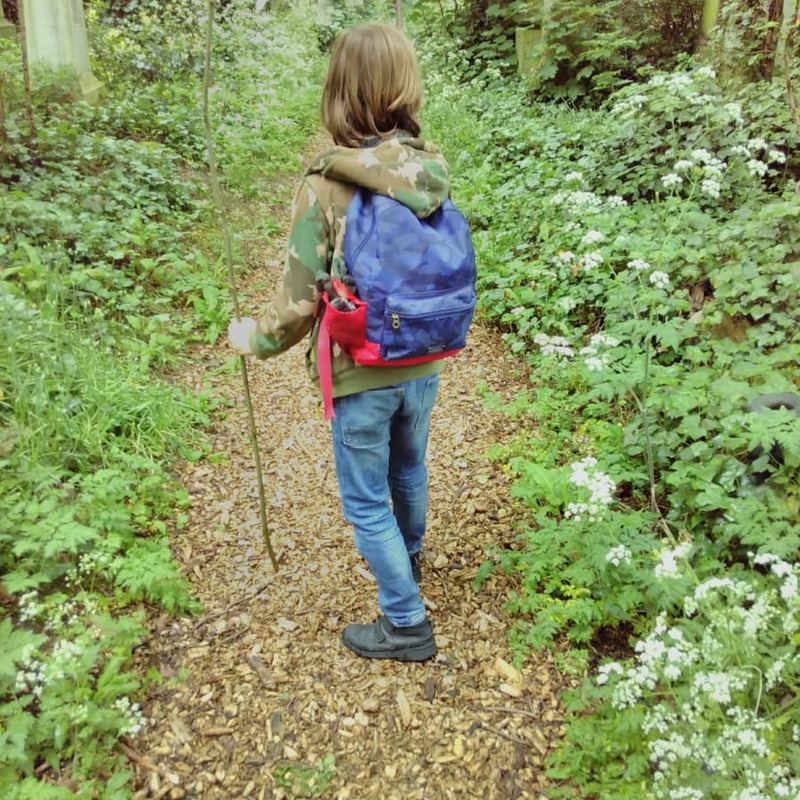 Learn safe whittling skills and explore the woods at Abney Park Cemetery. 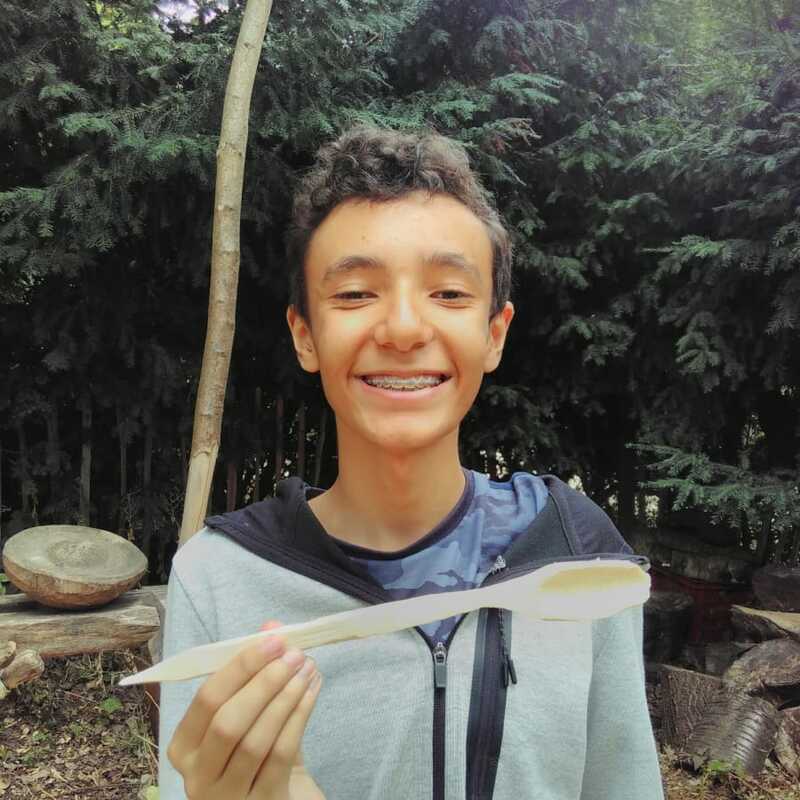 This workshop is for children and young people (aged 9-18) with an accompanying adult to learn whittling together. Families who have not attended London Green Wood courses before must bring one adult along for each child attending. Using locally grown green wood we'll practice safe carving knife grips and make spatulas, staffs, wands or wooden knifes. For families that want to start whittling at home, this is great introduction for both adults and children to learn how to work safely with knives. 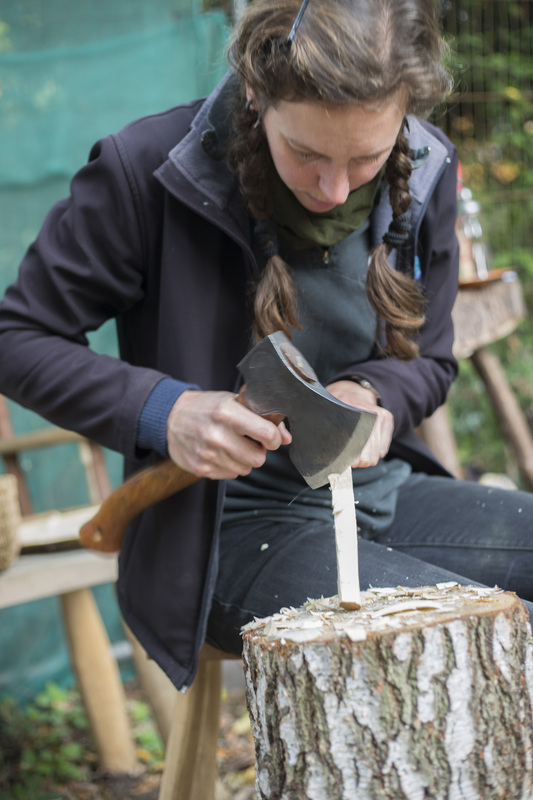 We recommend that parents join this course so that they can keep their child safe when whittling at home and be confident in their child's abilities to work with knives and wood. Supervise your child to use a whittling knife at home.